Bellingham, WA is such a vibrant community that I’m sure I’ll have no problem finding things to write about. Everything from performing arts, to restaurants, to outdoor activities. Let me know if there’s anything you would like to know about and I’ll try to cover it. 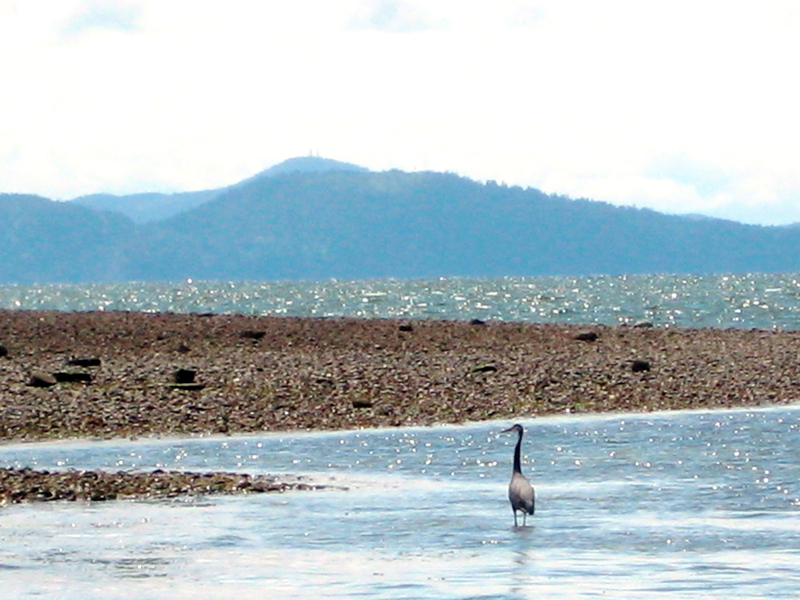 I hope I can help you to enjoy Bellingham as much as I do! Also let me know if you’re interested in moving to Bellingham, Washington.